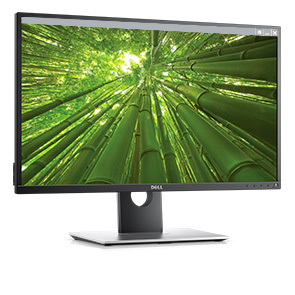 The Dell 27 Monitor | P2717H brings a whole new level of productivity to the work place without sacrificing comfort and convenience. Purposefully designed for comfort and convenience: With a full range of adjustable features, slim boarders and multiple connectivity ports. 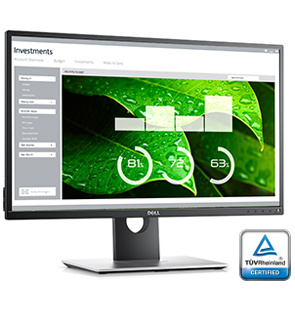 The Dell 27 Monitor | P2717H is perfect for professionals who work long hours and depend on a monitor that will display stunning visuals without inducing eye fatigue. Our eco-conscious design meets the latest regulatory and environmental standards such as ENERGY STAR, EPEAT Gold, TCO Certified Displays, CEL, CECP.